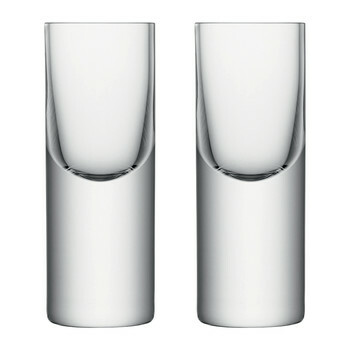 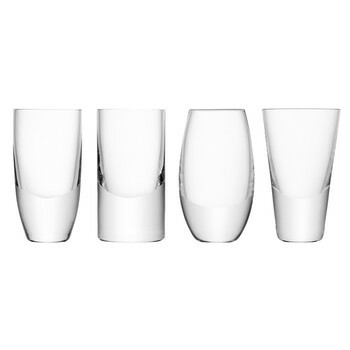 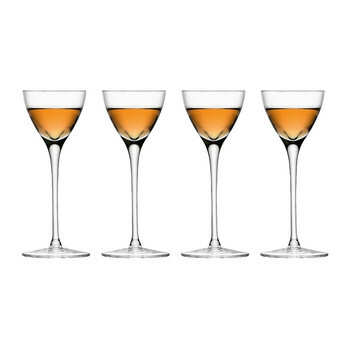 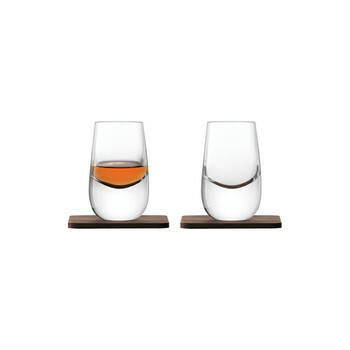 Enjoy your favourite whisky in style with this Whisky Islay Whisky Set from LSA International. 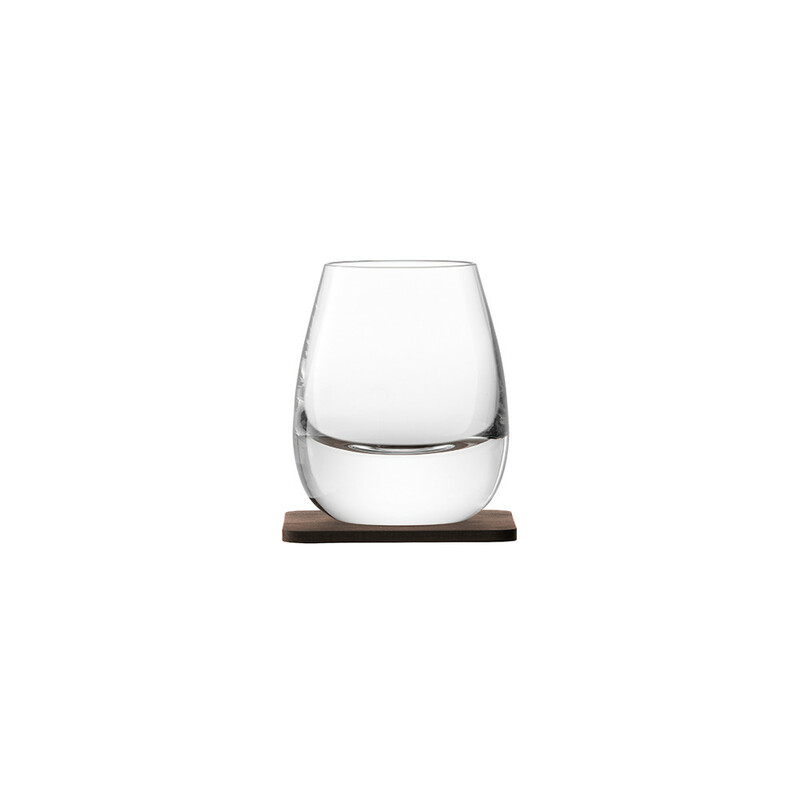 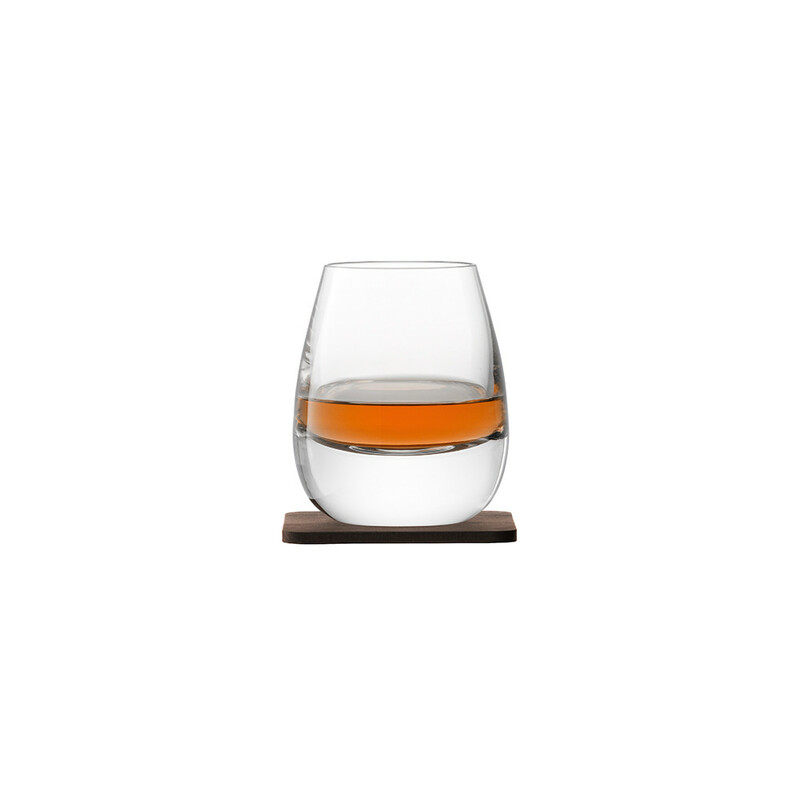 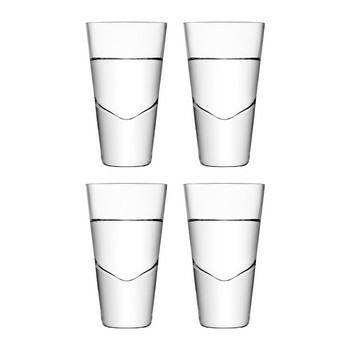 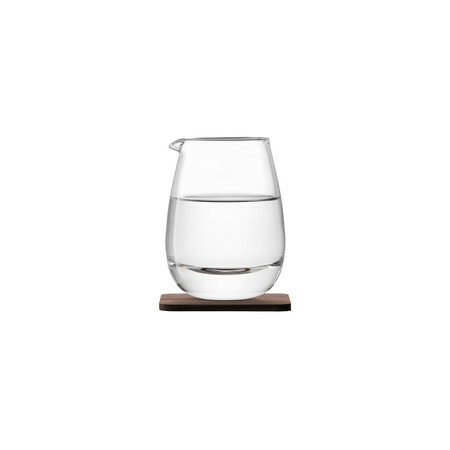 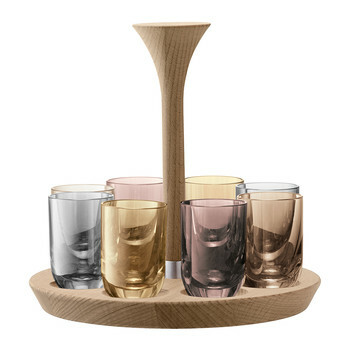 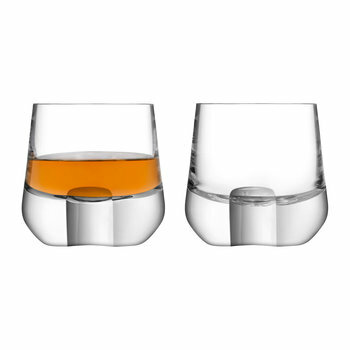 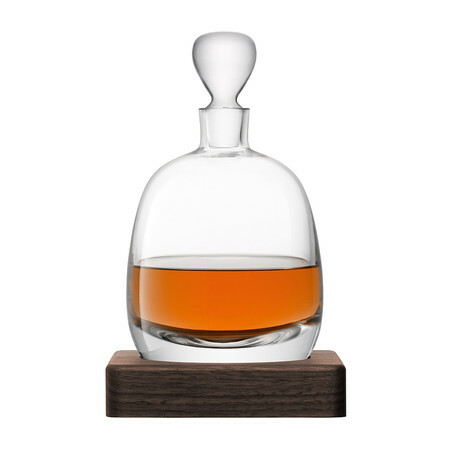 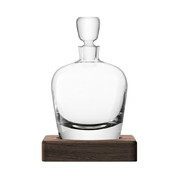 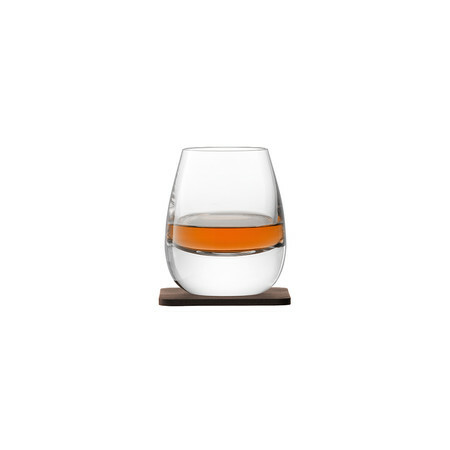 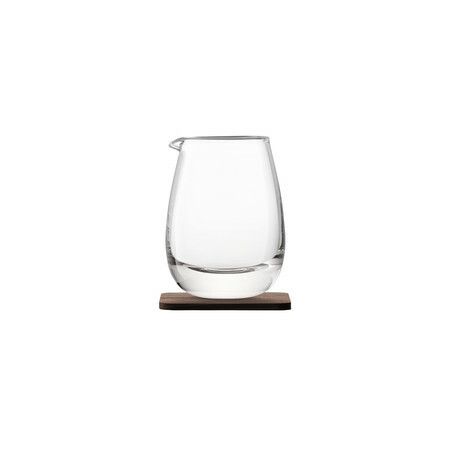 Composed of essential glassware for any whisky bar this set includes two tumblers, a jug and a decanter each with their own solid walnut coaster or stand. 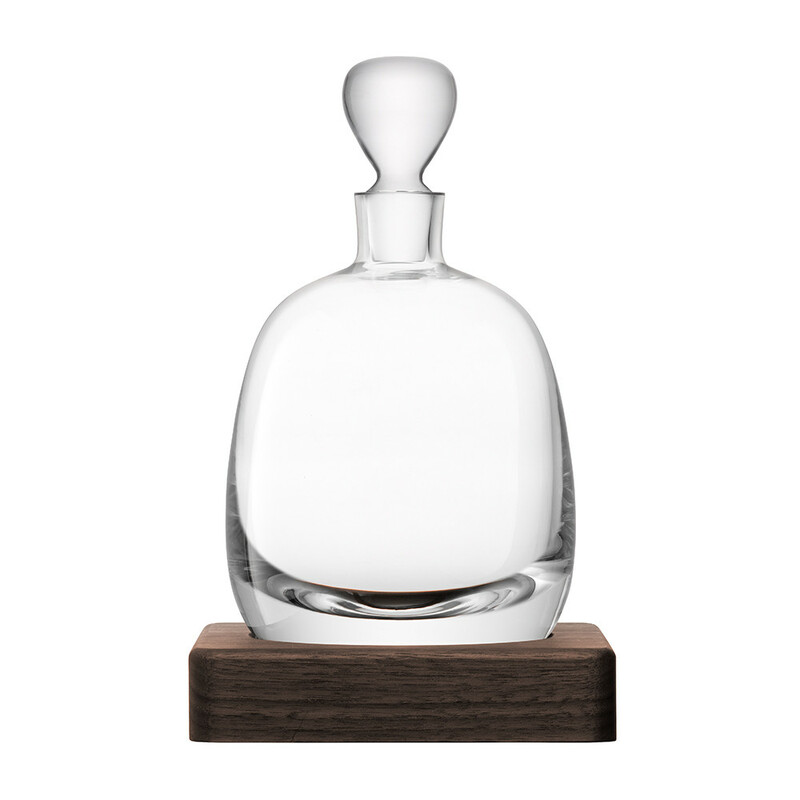 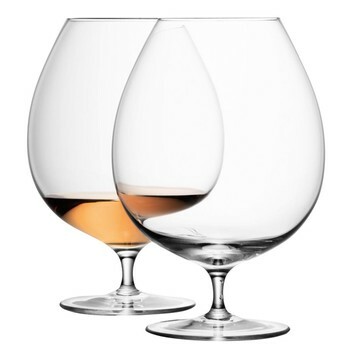 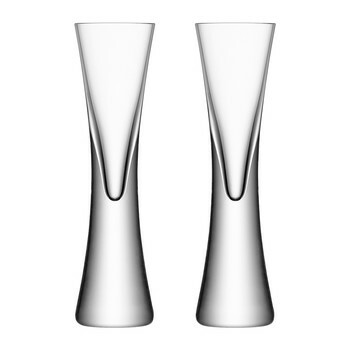 Each piece of glass has been mouth blown to create a distinctive, tapered shape; complemented by its heavy commanding base. Their walnut coasters or base have been hand finished and echo the traditional aged wooden casks liquor was once stored in. 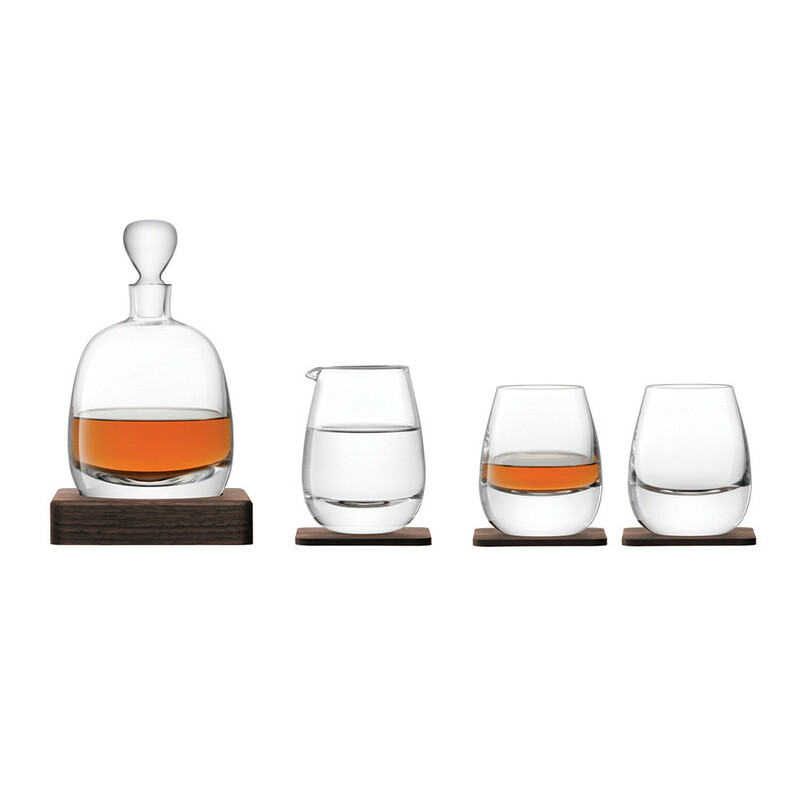 Presented in a chic LSA International gift box, this set makes a fabulous gift idea for any whisky enthusiast.